Do you have your own homemade smoker that is used for cooking meats? Many people do not and can use their grill as a good alternative. This is done by using wood chips that will smoke to provide flavor to the meat. A great way to have a few wood chips ready to use is to use canned wood. The best thing about canned wood when grilling is the wood is wet and ready to use. You will not need to wait for dry wood chips to soak in water before they can be used. This will save time and means that cooking will go a lot faster. 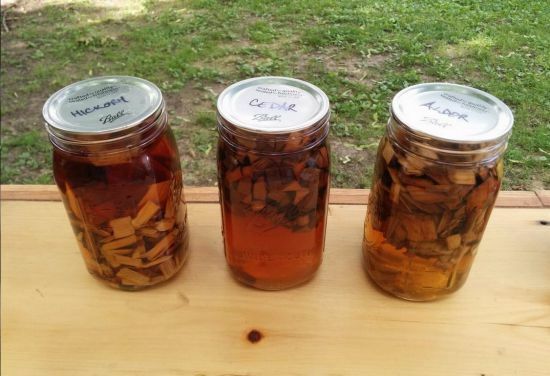 You can use the water bath canning method to make canned wood at home. Fresh wood can be used or you can use wood chips purchased at the store. The only thing you need to do before using the wood on the grill is to drain off the water.